Mother’s Day is just around the corner, and there is a lot to choose on the market. 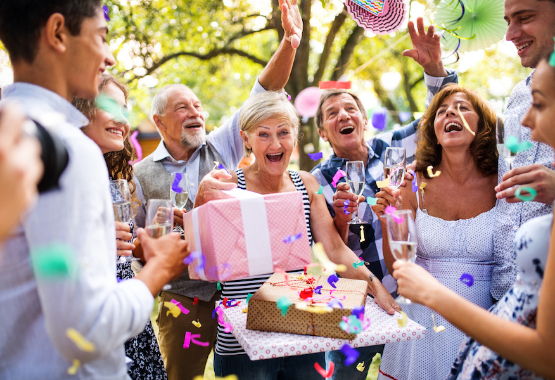 From simple gifts like chocolates to photo frames and spa packages, there is something available for every mom. Choosing the perfect present can be overwhelming, especially with so many prices and options. I put together this list to help narrow things down for you. You might not be able to buy a Mother’s love, but you can get pretty darn close with these five options for mom! For the mom that loves food and loves cooking, get her something that she can use every day and that will last a lifetime! 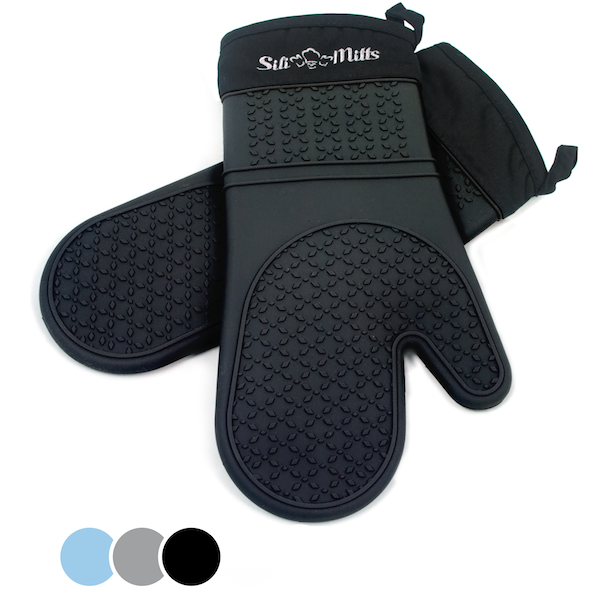 These high-quality Silicone Oven Mitts from Frux Home and Yard are 100% FDA approved and are safe up to 482 Fahrenheit / 250 Celsius. 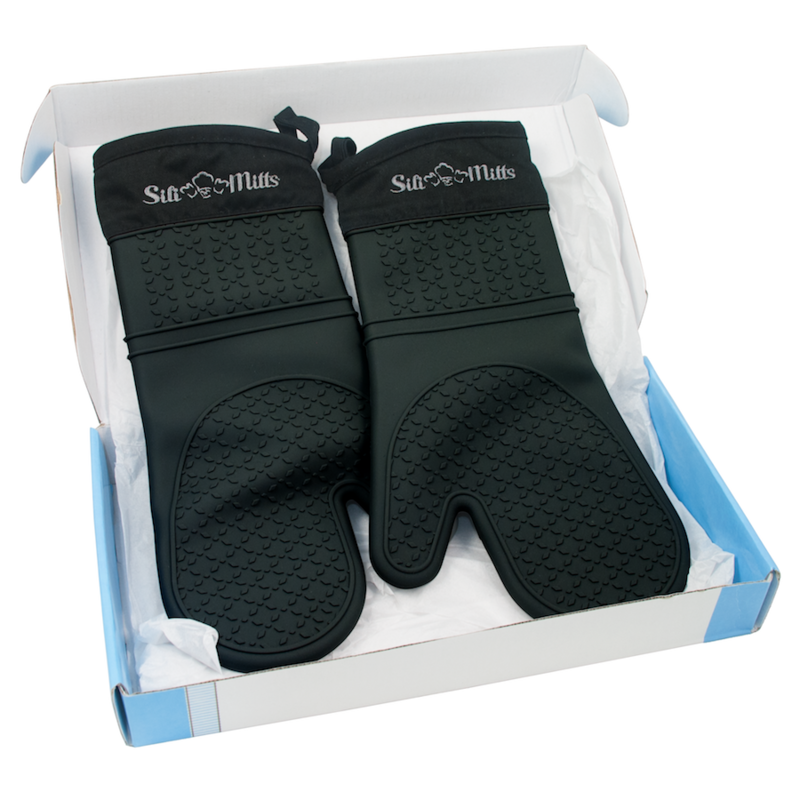 Unlike the average pair of oven mitts, these feature a fun retro style gift box and extra long length to keep you protected from steam and hot water burns! They are also super easy to clean, I just wash mine in hot water with soap, and they’re good to go. The best part is they’re only $19.97 on Amazon.com and the packaging is already gift wrapped. Pair them with a nice bottle of wine and consider yourself set. If your mom loves reading, but you have no idea what she’s already read I strongly suggest you consider getting her a kindle reader. Yes, they can be expensive ($100+), but if she’s a big reader, she will end up saving hundreds on books. 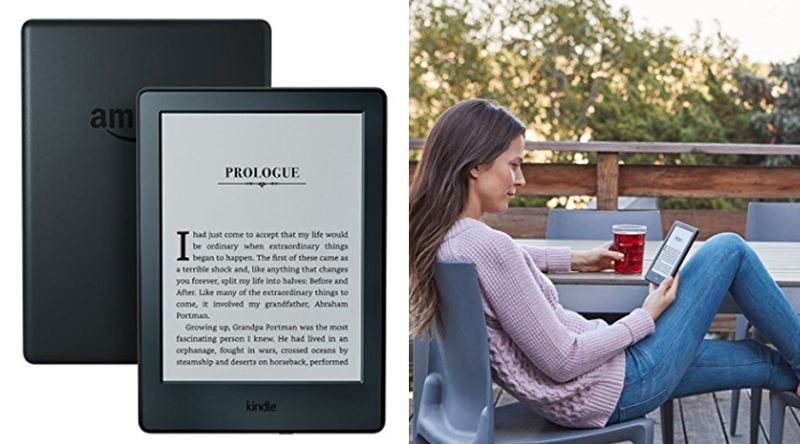 Kindle books are significantly cheaper, and you can even get free ones! They are also much better for the environment, instead of purchasing a book, reading it and storing it on your shelf for months (or years if you’re like me) you can save trees and keep everything neatly organized on your Kindle! 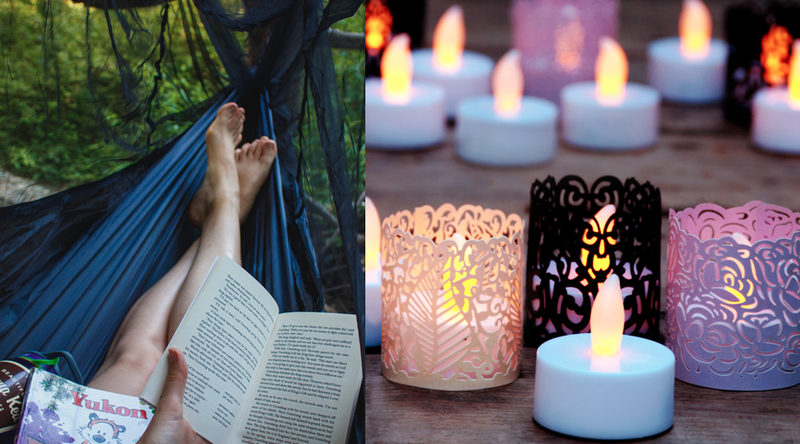 For the mom that’s always rushing around and needs to take a break, get her something that’s calming and will help her relax every once and a while. 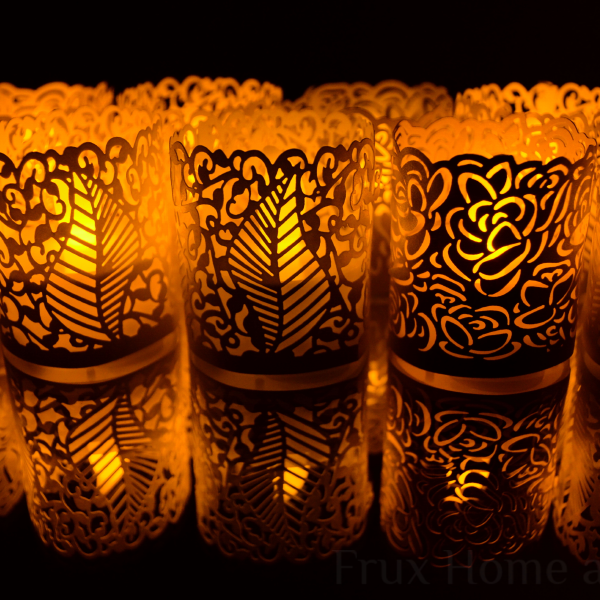 These Frux Home and Yard flameless tea lights have a gentle warm glow that makes you feel so calm, coupled with the decorative wraps these candles can really transform the atmosphere (especially during crazy stressful days). I like to place mine in the bathroom and draw a nice hot bubble bath. They also come preinstalled with batteries that last over 80-hours and they’re CRAZY affordable. For the mom who is either always traveling, loves to travel, or wants to travel you can’t go wrong with this passport cover. Whether your mom’s style is classy, sophisticated, or a little bit of everything, the signature map design can easily match any style. 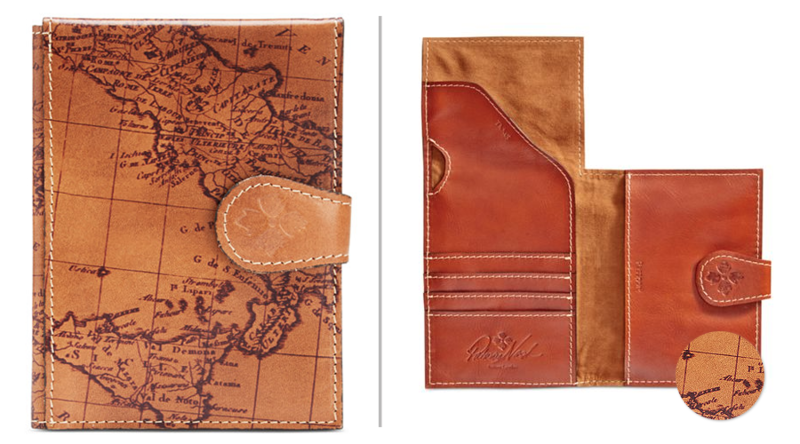 It's also made from Italian leather and features interior pockets for your passport, boarding pass, receipts and credit card; there is literally room for everything. No more scrambling to find your passport or pounding anxiety when you can’t locate your boarding pass and the person in front of you is now boarding. Although it's priced a little high at around $60 from Macy's (likely due to the genuine leather), you can’t go wrong with this. 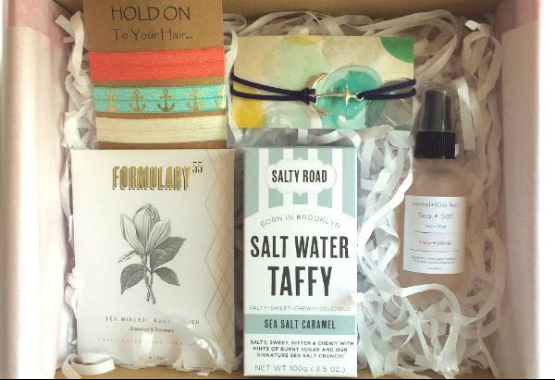 No matter what your mom is into, you can’t go wrong with a monthly box subscription. Cratejoy has so many options to help you find the perfect match. One of my favorite go-tos is the My Reward Box. For as little as $24.00/month you can receive 3-4 full size items like bath and body essentials, makeup, jewelry, home goods and even cruelty-free and vegan products! They also have the basics like flower, book and tea subscriptions. Pro Tip: wait for May 11- 14th when all these box subscriptions will be on sale for 30% off! With lots of variety and prices, you can find something that will fit your budget and still show her that you care. 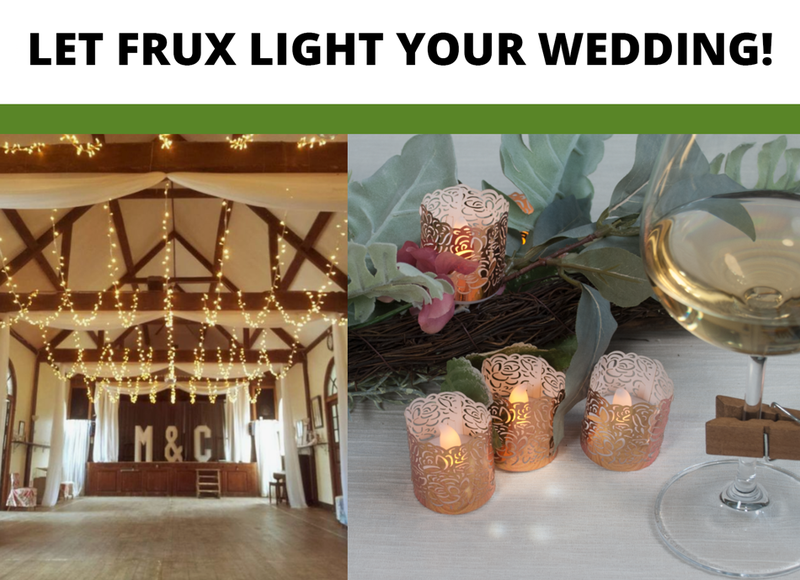 Enter to Win a $500 Value Package in Wedding Lighting for your ceremony or reception! Take the Survey Now - Takes Only Minutes!